Q. Who is Mitchell Acoustics Research? A. We are a manufacturer of professional loudspeakers based in Rockwall, Texas (a suburb of Dallas), USA. While most of our products are targeted at fixed-installation sound systems, we also offer loudspeakers suitable for portable and/or touring use. Q. Why should I consider using your loudspeakers in my sound system? A. The simple answer is that, given proper use of our products, your system will perform better. Speech will be more intelligible, music will sound more well-defined and better balanced, and gain before feedback will be greater, at every seat. 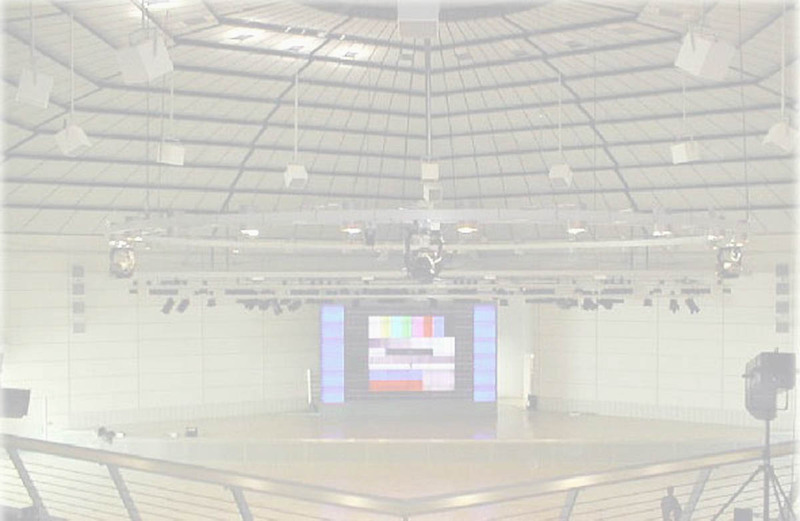 Our engineering has successfully addressed more of the real issues limiting the performance of loudspeakers in sound reinforcement applications than any other manufacturer. Q. Why don't I see your advertisements in the trade media? A. We are highly focused on product development, manufacturing, and customer support, and we prefer to utilize our resources to those ends. We don't introduce annual "new and improved" products because we don't rely on flashy, deceptive performance claims to market our products. The performance of our products speaks for itself (no pun intended). Q. Do your speakers come with fly points? A. Yes. The larger speakers (CAT 46 upwards) come with internal metal bracing and internal threaded rods linking opposite panels. 5/16"-18tpi bolts attaching structural braces to external panels are located at a number of locations on exterior of the speaker. These may be removed as required and replaced with installer-supplied eyebolts (forged, load rated parts are mandatory) or used to bolt the speaker to a truss or other suitable support structure. Smaller speakers (CAT 499 downward) may be ordered with a variety of attachment points. Contact the factory with questions.